Here at Clearpoint, we’ve been shocked by all the recent coverage of just how expensive Valentine’s Day will be for the average American in 2015. As a country, we’re going to spend an estimated $18 billion and $142 per person! Let’s take a look at some facts behind these numbers, including some ways you can spend that money more wisely. And don’t worry; we want you to have a great time with your special someone, just at a sweeter price point. So without further ado, here are six financial facts to keep in mind about Valentine’s Day this year. Talk about a bad return on investment! 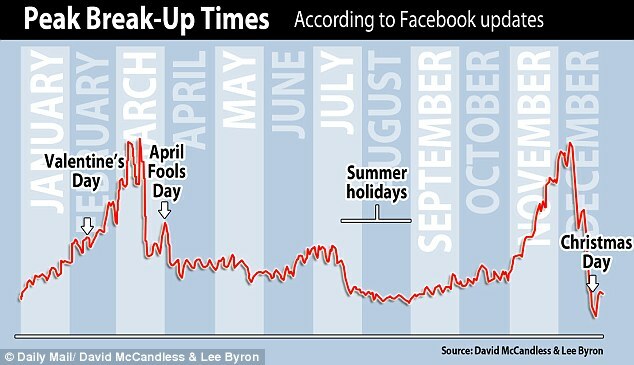 According to a research study based on Facebook updates, the months after Valentine’s Day are peak breakup season. If that’s the case, your $142 might be better spent saving up to take out future dates to dinner! When you eat out on V-Day you can expect to dish out some cash. The average Valentine’s dinner cost in Houston, Texas is about $62, and you can expect similar prices (if not higher) in other metropolitan areas. Typically, a good way to save on a meal is to skip drinks, appetizers or dessert. But on Valentine’s Day these are often all bundled together, removing that option. So instead, consider ditching something else, like the card, candy, flowers or any unnecessary gift (sorry, Teddy Bear). That’s right, on the week leading up the big day, we spend $448 Million on candy alone. From boxed chocolates to Sweethearts to fancier candies, we satisfy every sweet tooth. Maybe you can live up to this Sweetheart to offset the cost? Be sure to check out out post on 5 cheap date ideas! It’s estimated that we will spend $700 million on Valentine’s Day gifts for our pets. But is that really necessary? If you own a cat or dog, then chances are you are already spending between $600 and $1,000 annually per pet. 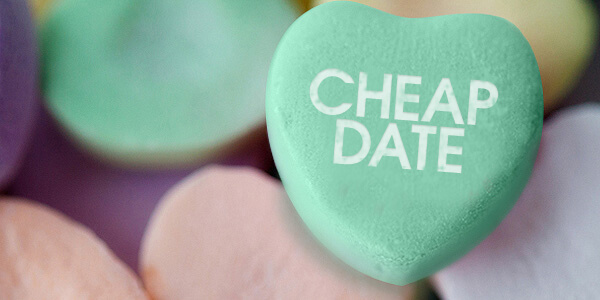 Valentine’s Day treats would be a good thing to skip if you want to have the extra cash on hand. Despite the “mass” nature of V-Day, you can still find ways to be original, and your partner will likely appreciate the extra thought and care. So try a handwritten card or homemade sweets instead of store-bought chocolates. As you can see, Valentine’s Day 2015 will be a costly one. Still, we hope you enjoy it, and if you want any budget help, try our new and improved budget calculator. If you want help with managing money in your relationship, specifically, then also check out our Complete Guide to Love and Money ebook. Watch Penny Bags a Buck, a humorous web series following Penny's search for a financially compatible partner. I enrolled in a creidt counseling program with a 650 fico score (middle score). It went down to about 610, but after a year, went back up to 698. One step back, two steps forward!